In 2015, Venture Beat, an iconic technology innovation news organization, conducted a survey of automated email marketing strategies. 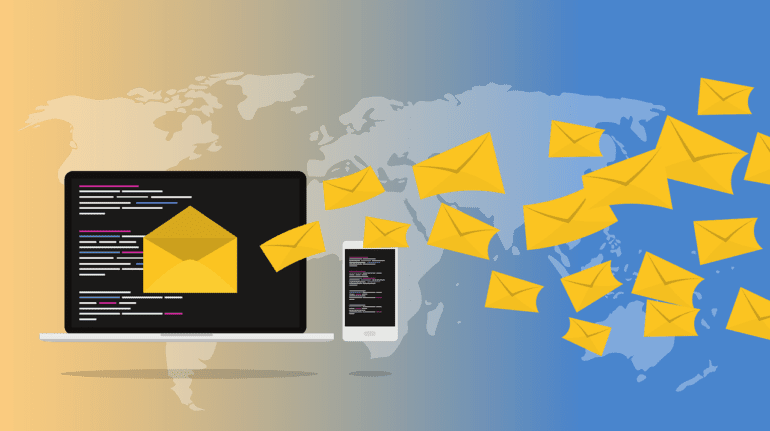 Not surprisingly, they found using email personalization, specifically, a name in the subject line, resulted in a 29.3% increase in open rate by customers. We are going to increase those rates even more. Hyper-personalization requires using more than just a customer’s name. Your research will provide you with a window into your customer’s psyche. It also allows you to witness spending triggers or identify purchase motivations. Effective use of this data not only targets an audience properly but also welcomes a customer to your company by knocking on their door. 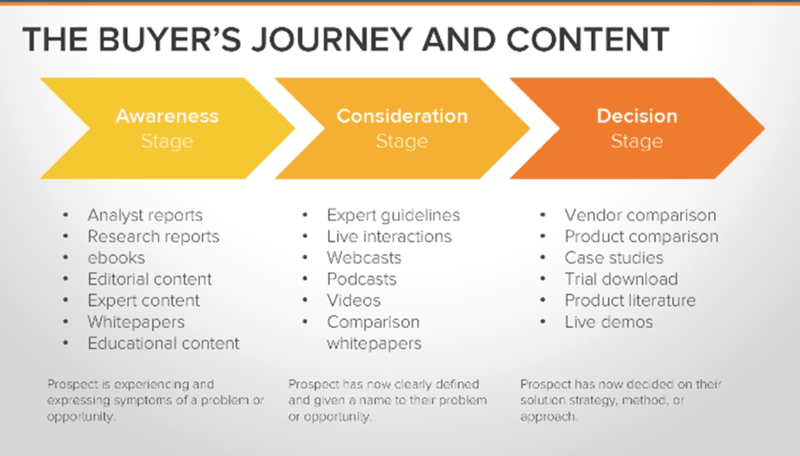 Most customers actually begin their journey before the awareness stage. These are your window shoppers. They don’t have a specific item in mind and are mostly browsing or looking for inspiration. Be the inspiration. Your goal at this point is to create the awareness stage. Tailor your emails to illustrate a potential need while simultaneously building a relationship. At this stage, customers are not yet ready to purchase, so hold off on the heavy sales pitch. The key here is to stay in touch and build a rapport through consistent, personalized communication. Nurture these leads well, and when the time comes for customers to make a purchase, they will think of you. Enticing customers into the awareness stage can take many forms. Consider offering free introductory items, trials, samples, sales, and discounts. Try to create a trigger. For example, launch a campaign during the spring wedding season showcasing examples of trendy attire that targets awareness-stage customers. They have a wedding, you have the outfits (and were thoughtful enough to bring it to their attention), so this can be enough of a trigger to propel them into the consideration stage. With automation software, send beautiful welcome emails, well-timed abandoned browse emails, and even thoughtful greetings offering discounts and freebies on birthdays, anniversaries, and special occasions. 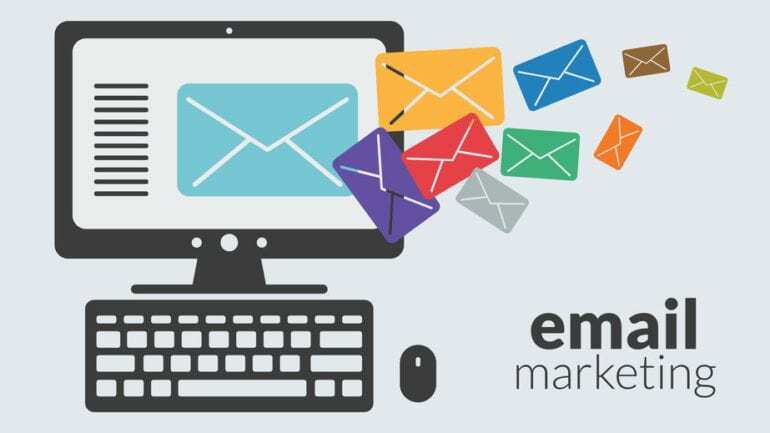 These strategic email workflows raise awareness, which in turn, result in sales! At this stage, customers have an item in mind and are evaluating choices. They have identified a need, and now it’s your time to shine. Know when customers enter this stage by using email marketing automation software to track content downloads and collect click data. The customer will want to comparison shop. Respect that desire and hold off a bit longer on pushy sales techniques. Instead, offer testimonials and social proof that bolster your content. Consider sending cart abandonment or gift emails. Your content marketing approach should make the customer feel welcomed and appreciated! At last! The customer is finally ready to make a purchase! This is where the sales pitch comes in. Show customers why your products are superior. Eliminate competition by specifically illustrating product strengths while providing purchase incentives and product reviews. Persuade them with urgency in your emails. After a customer completes their purchase, be sure to stay in touch with drip nurturing. 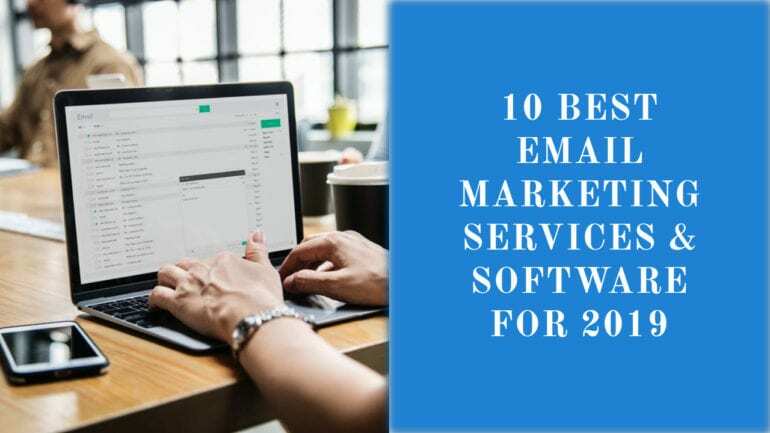 Again, this is best done using your email marketing automation software to produce a variety of thank you emails, frequent shopper/rewards programs, win-back, and replenishment emails. Their decision MUST be rewarded. A complete context marketing strategy demands this to happen. The final step in the context marketing strategy is to analyze the data. There are very important (and simple) metrics to use to test if your context marketing is hitting the bull’s eye. Click rate: Find out how many customers are clicking on the links contained in your marketing emails. This information is much more telling than basic open rates. Customers must take action as a result of your marketing. 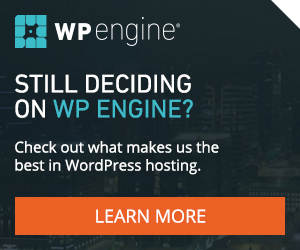 So be sure to prioritize click rates over your open rates. To do this, simply divide the total number of clicks by the number of delivered emails. Multiply by 100 and voila! Conversion rate: In this case, consider which customers actually followed through on the call to action as specified in the email (such as requesting more information, purchased a product, etc). For this metric, divide the number of people who completed the desired action by the number of emails delivered. Divide by 100, and you now have your conversion rate. 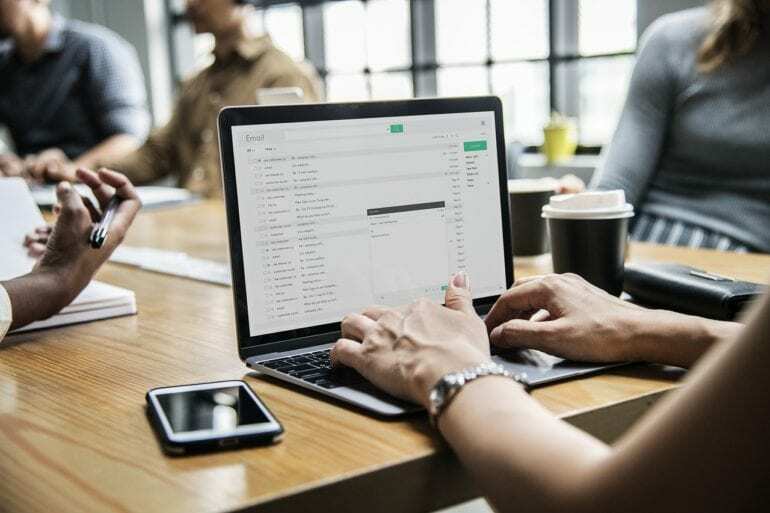 Email sharing/forward rate: This metric will illustrate how many customers shared your information on social media or forwarded your email to a friend. This is great information for generating fresh, new leads. The same process applies here: divide the number of share clicks by the number of total emails and multiply by 100. There you have it. 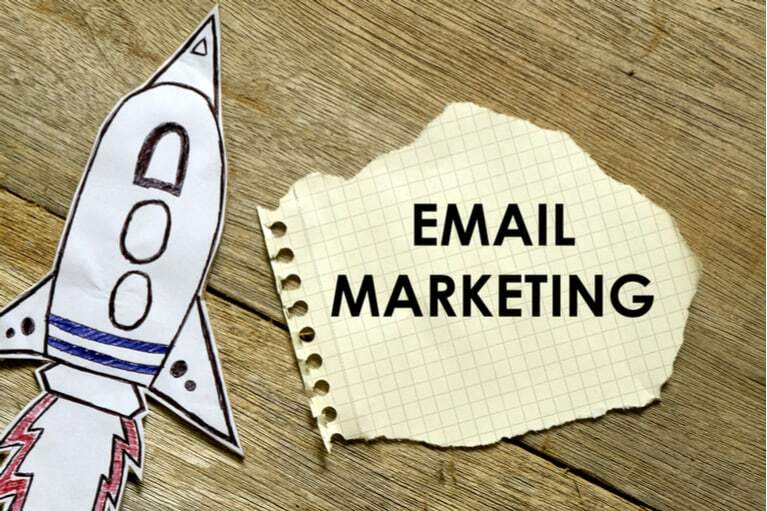 The three simple tricks to generate better email marketing campaigns. Now go forth and break click records with a new and improved context marketing strategy.